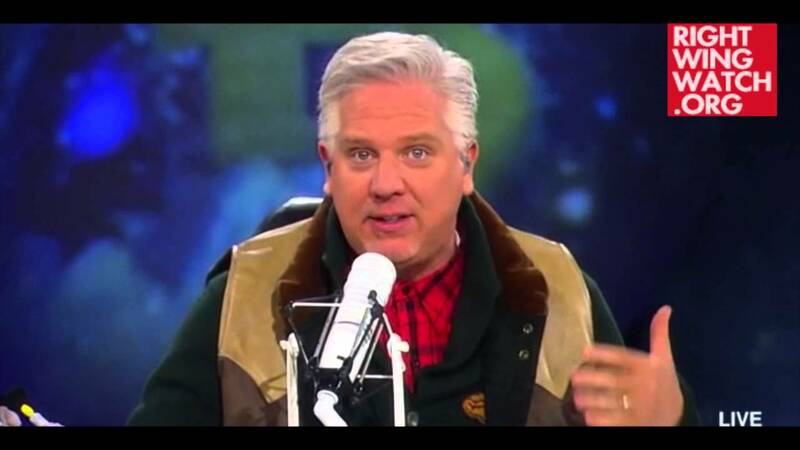 There can be no better demonstration of Glenn Beck’s raging hypocrisy than the perfect example he inadvertently provided on his television program last night. 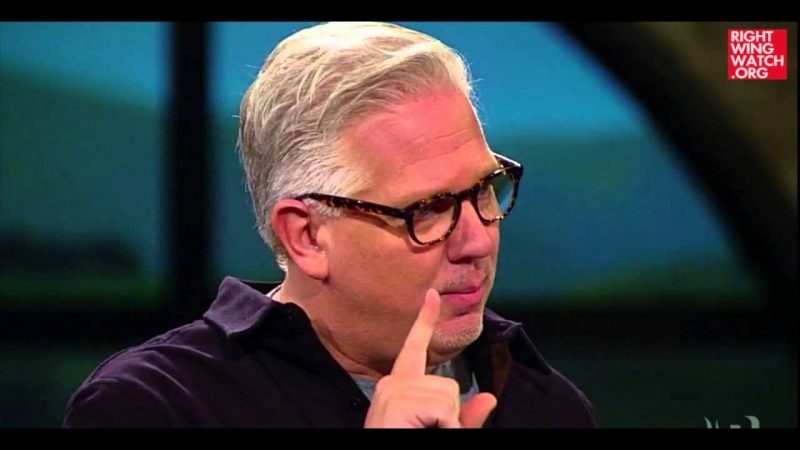 During his monologue, Beck said that it is never right to banish a group of people simply based on what they believe and that any leader who suggest doing so ought to be widely denounced by people on all sides of the political spectrum. 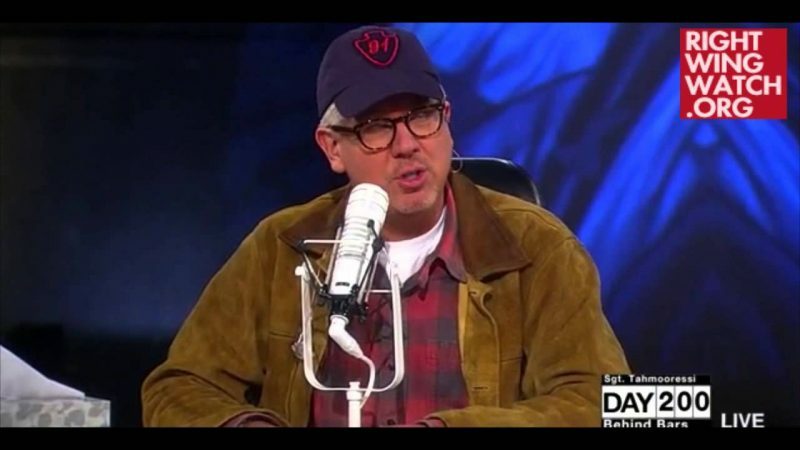 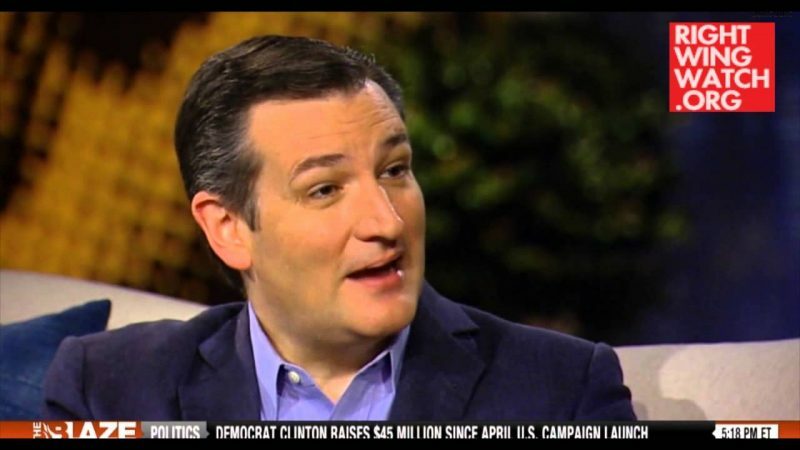 After spending his entire twenty minute monologue decrying those who say that people holding certain beliefs are not welcome in America, Beck then sat down to interview a man who has, on multiple occasions, done the very thing he just spent his entire monologue denouncing and Beck said nothing … other than strongly encouraging his viewers to donate to Hagee’s organization.